1 How Long Does Meth Stay in Your System? 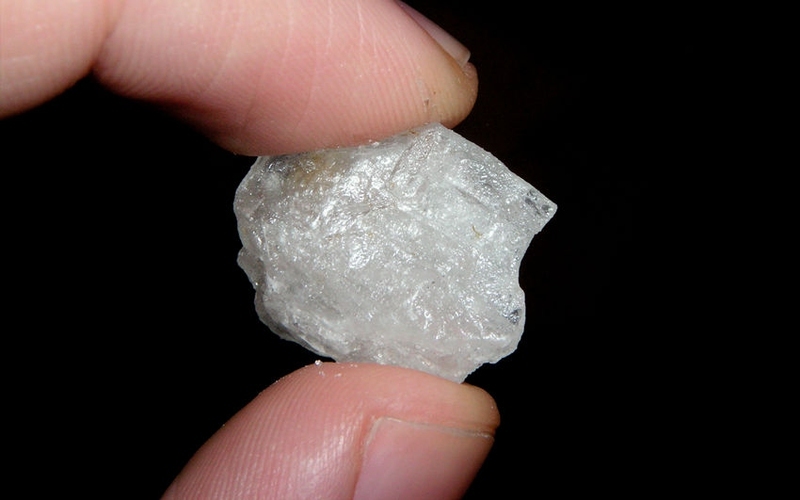 Methamphetamine has so many names. Some call it "meth", others call it "chalk" or "speed". It has different names for its smoked form – crystal, ice, glass, and crank are a few examples. Unlike heroin, which has no medical use, meth is sometimes used for the treatment of attention deficit disorder, narcolepsy, and obesity. It is a highly addictive drug though, which is another reason why probation officers or even employers check you to ensure you're not using this drug. If you have used it in the past or know someone who uses it, you should learn a thing or two about it. Many people want to know it, and some specifically want an answer to "How long does meth stay in your urine?” Unfortunately, there is no specific answer because it actually depends on a number of factors. For instance, your age and physiological factors will play a role in determining for how long it stays in your system. Similarly, the amount as well as frequency of use will have an impact as well. The way you ingest the crystal meth is another factor having an impact on how long it takes your body to eliminate meth. Urine: It stays for 3-5 days in your urine and becomes detectable after 2-5 hours of use. Blood: It usually depends on form of ingestion, but normally it takes 1-3 days for your body to eliminate it from your blood. It becomes detectable after a couple of hours of use. Saliva: A saliva test conducted after 10 minutes may confirm the presence of meth in your system. It usually stays up to 4 days in your saliva. Hair: A standard hair test conducted after 90 days of meth use will still detect the presence of meth. How long does meth stay in your system? It's a common question, but several factors will alter exactly how long it takes for meth to leave your body. Remember, you may get a different answer for "How long does methamphetamine stay in urine?" The amount of meth you have consumed will have a direct impact on the duration of meth in your body. The more you consume it, the longer it takes your body to eliminate it. How often you use it will also determine the time it takes your body to get rid of meth. If you keep using it regularly, the continuous flow will never let it go out of your system. Your metabolic rate will also change for how long it stays in your system. A person with faster metabolism will be able to metabolize food, drinks, and even drugs quickly. The slower the rate of metabolism, the longer it takes your body to eliminate it. Different people will have different level of tolerance to meth. If you've been using it for quite a while now, your will have a higher tolerance to methamphetamine. In this case, it will be there in your body for an extended time. The method you use to ingest it is another factor you need to consider when answering the question "How long does meth stay in your system?” If you snort meth, it stays up to four days in your system. If you smoke meth, it will take longer to go out of your body –usually 3-5 days in your system. It may remain in your body up to 72 hours if you use crystal meth intravenously.